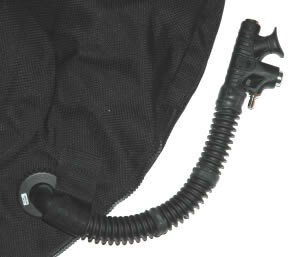 This wing is ideal for use with rebreathers. Its simple, streamlined design paired with low profile Mark Meadows or Stream backplate creates unbeatable CCR kit. 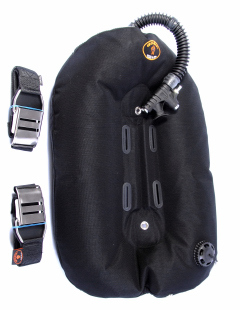 Wing bladder: circular inner bladder made from RF welded 560 denier CORDURA with PU coating. It resists hydrolysis, low temperatures, and hydrocarbons. This is a great wing. 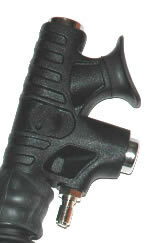 It is very well made with high-quality components and extremely durable wing material. Top to bottom, a very nice product. Highly recommended.